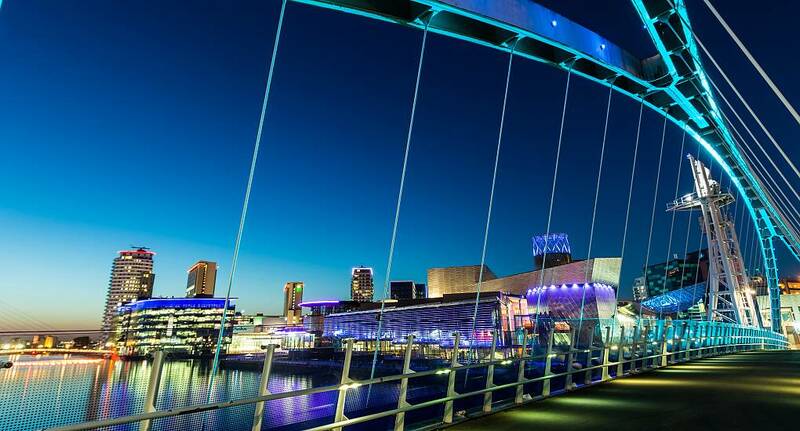 The capital of the north, Manchester is a huge city with lots to offer every type of stag do. Whether you're looking for comedy, heavy drinking or to dance the night away, you're sure to find exactly what you need for the perfect stag do in Manchester. At the Stag and Hen Experience, we are committed to making sure that you have the most amazing time on your stag, which is why we offer five different packages to choose from. Whether you fancy indoor skiing or partying on a boat, then there's something for you. Alternatively, you can create your own itinerary from the activities listed on the left. Make sure that you get in contact for an unforgettable stag night.